Friendly Cruises Highlights the Ports of Call for Tahiti and South Pacific including: Moorea, Taha’a, Raiatea, Bora Bora, Huahine and Pepeete. 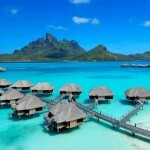 In Tahiti and the South Pacific SCUBA diving and snorkeling are the top main activities. 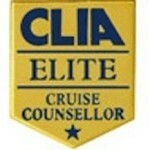 Below Friendly Cruises highlights the things to do in addition to the main attractions of diving and snorkeling. In the magical island of Moorea where rough mountain peaks and translucent turquoise lagoons are common when arriving in the Ports of Call you will have a number of activities aside from snorkeling and diving that include: Island Tour Featuring Belvedere Lookout, Photographer’s Eye View of Moorea, Dolphin Eco Tour, Active Hike and Guided Tour of Three Coconut Trail. An interesting alternative to snorkeling and SCUBA diving in Moorea is Sport Fishing. 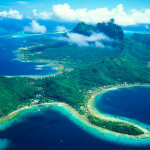 Moorea offers a number of options. Friendly Cruises suggests Tea Nui Services where you have the chance of catching Tuna, Mahi-Mahi, Wahoo and perhaps even a Pacific Blue Marlin. Click here for their website: TEA NUI SERVICES. 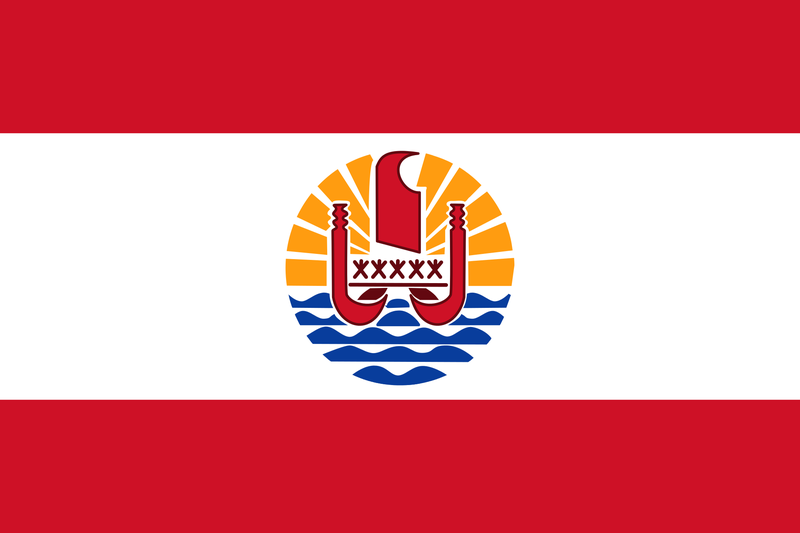 Taha’a is located in the society islands in French Polynesia. 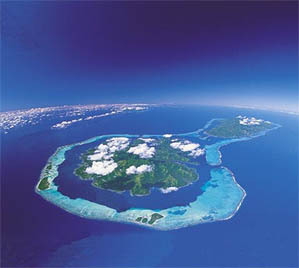 The islands of Taha’a and neighboring Raiatea. The best things to do in Taha’a aside from snorkeling and SCUBA are: Heremana Tours “Simply the Best of the Best” tours, Tahaa Tour Excursion Tours “Informative”, Valle de la Vanilla “Educational” and very informative specific to the vanilla bean growing process. Another interesting thing to do in Tahaa is to see the Turtle Convention Center where you have the chance to take a tour with a biologist, visiting the coral reefs and watching the turtles get fed. 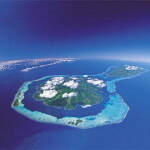 Tahaa also offers a number of great sport fishing options. 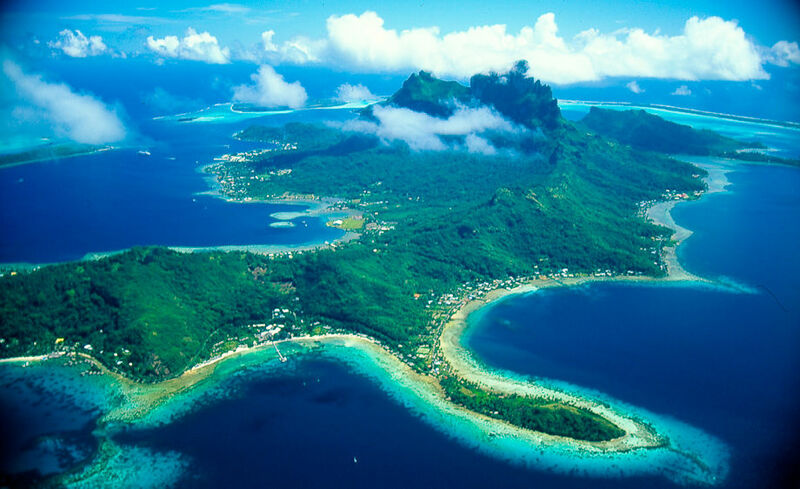 Raiatea is known as a sacred island rich in culture and history and the birthplace of Polynesia. 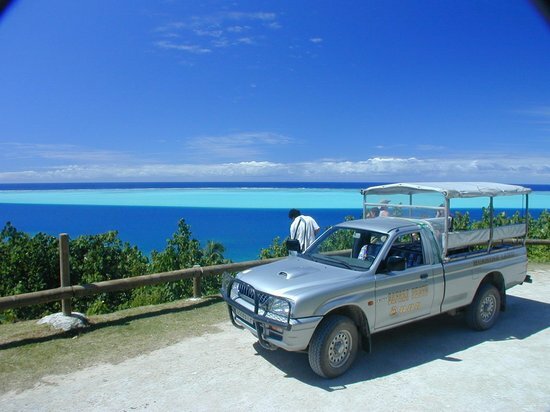 In this Ports of Call you will have the a number of options that include; Sacred Island Tour, Harvest Your Own Pearl and Faaroa River with Motu Beach Break. 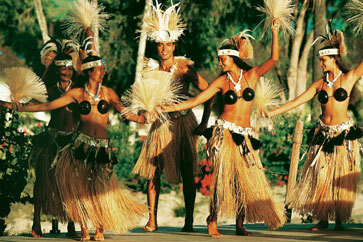 On the Sacred Island Tour you will be introduced to the culture, legends and folklore as well as the history of Raiatea. Find your own Pearl in a Pearl Farm or go on the Faaroa River Tour that will take you upstream on the only navigable river in the Society Islands the Faaroa River. On this tour you will discover the rich vegetation and tropical forest with wild hibiscus purau trees, bamboo groves, and Tahitian chestnut trees. Bora Bora is the crowned jewel of the South Pacific where honeymooners escape to a private oasis custom tailored to their very desires. 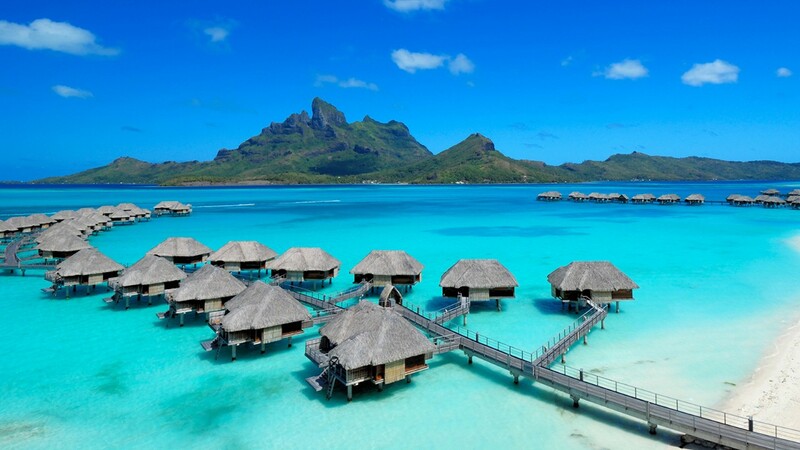 Bora Bora is a place where underwater bungalows and floating villas with glass floors create lifetime memories. Friendly Cruises found the following activities in Bora Bora Island discovery, Helicopter Flight, Glass Bottom Boat, AquaSafari and Jet Ski Tours. Bora Bora also offers a number of great sport fishing options. 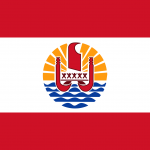 Huahine is known as the garden island or Garden of Eden. It has an incredible tropical rainforest with coconut plantations, vanilla orchids, banana groves, breadfruit trees and watermelon fields. Friendly Cruises found the following things to do aside from snorkeling or SCUBA diving. Highlights of Huahine Nui tour of Huahine where you will see vanilla growing stalls, ancient fish traps and famous blue eyed eels. This is a great tour to get a lot of photographs. Another activity called Sacred Sites & Cultural Walk is where you can experience an eco-excursion will begin with an introduction from a knowledgeable anthropologist and guide. The Safari Expedition will allow you to discover the amazing beauty of Huahine taking you to Pearl Farms and see cultural pottery and is an overall tour of the island where you will see colorful bays and lagoons. 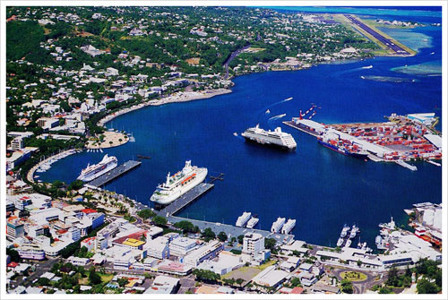 Arriving in the Ports of Call of Pepeete you will have the opportunity to visit the James Norman Hall House. A visit to his home will show you the culture and creativity of this famous poet and writer of American contemporary literature. 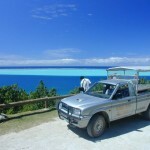 You may want to enjoy a local delicacy before you move on to Matavai Bay, then to Venus Point, the historic landing site for many European discoverers and evangelists. Matavai Bay is proud to have the only lighthouse of the island, built in 1867 and is a great place to take photos and shop. 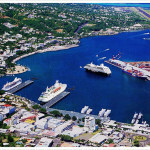 The following video summarizes the beauty, culture and luxury the South Pacific and Tahiti can provide specific to luxury cruise ships.